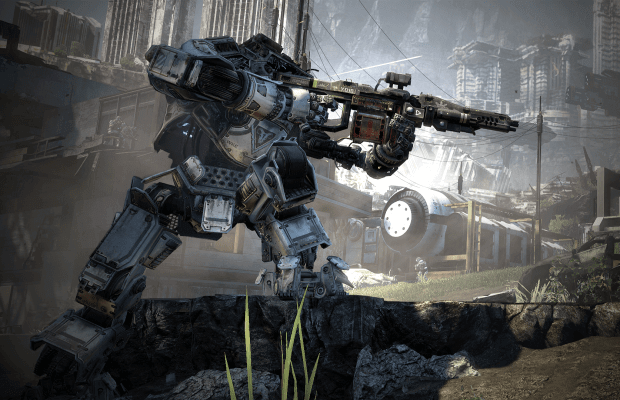 At the PAX Panel, Respawn further revealed some plans for Titanfall that they have been working on. First, they are planning on adding more customization options, including the ability to leave your personal mark on your titan like decals, and allowing you to better represent your titan in game. Secondly, they are planning on adding new stat-tracking abilities so that you can compare your stats with your friends. And, they are also thinking about adding competitive rankings where you can see how you stack up against your friends. They want to even expand to maybe add an overall ranking system to promote compete play within Titanfall.